It was a rainy events day, so the moment I stepped in the venue, CR kaagad direcho to freshen up muna. Check out these all-Watsons necessities, cool! Watsons expands their collection of daily essentials--for significant savings! Aside from household products like toiletries and bath and body needs, they also released affordable medicines. 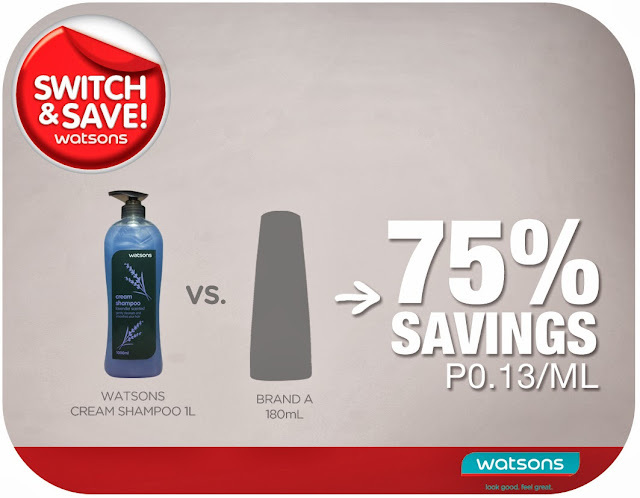 It's a convenient go-to place na for me, plus, Watsons is everywhere! And the fresh faces joining the star-studded line-up: Iya Villania and Mikael Daez! 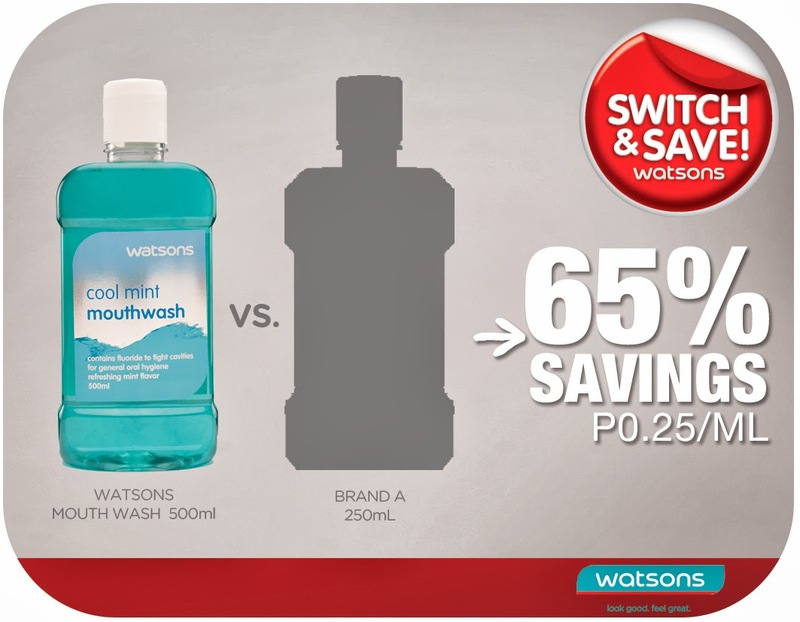 "It's always great to have a new family and stand behind something that you believe in and that's especially relevant, given today's economic climate," says Iya on the Watsons Switch and Save campaign. Lucky kids! Sarah and Paul won iPod Shuffle during the event! :) Congrats clingies!